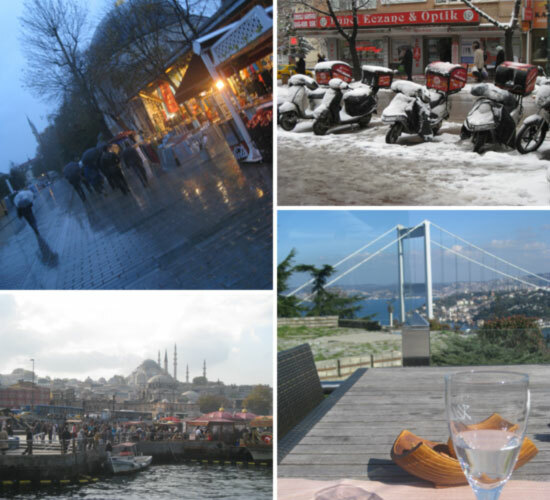 Articles and advice about living and finding work as a TEFL teacher in Turkey. Teaching English in Izmir, Turkey. Making a difference? Making a change? So, how about Izmir? Izmir – the pearl of the Aegean is waiting for you! 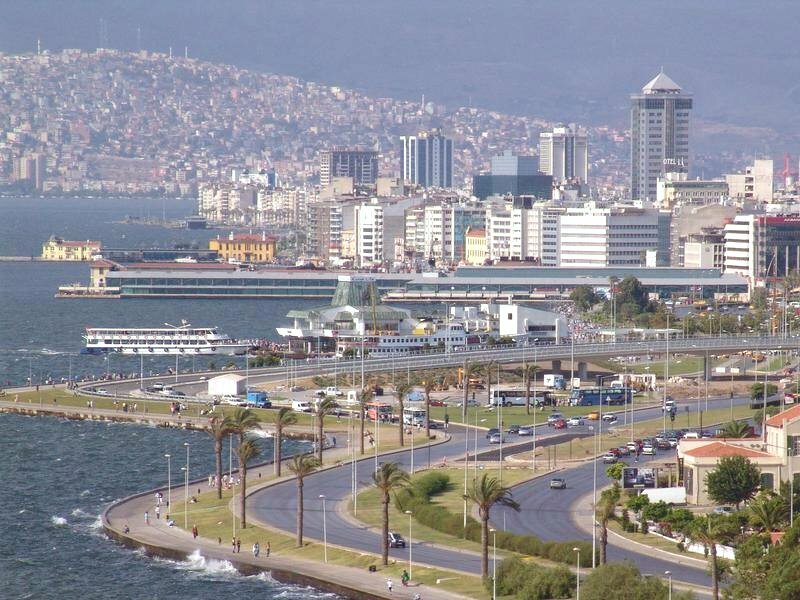 Izmir lies in the west of Turkey and is the third largest city. It’s a cosmopolitan and lively city all year round. There are lots of historical places such as, museums, historical sites, monuments, Kizlaragasi Inn, the Clock Tower, Saint Polycarp Church, Asansor quarter ( also known as the Jewish quarter), Hisar Mosque and more. Kültürpark is the site of the International Izmir Fair and contains an amusement park, restaurants and gardens. Does the thought of unwinding with a cup of hot kaavah and mouthfuls of turkish delight, against a backdrop of shimmer and belly dancers entice you? Maybe its time to use your TEFL expertise as your ticket to a world where richness goes beyond the very word baklava in every sense and experience Turkey through the eyes of TEFL teacher. You will come back with more than belly dancing skills and kohl lined eyes, that’s for sure. Sitting between Europe and Asia, Turkey has long played a pivotal role in history. From Alexander the Great and Achilles to the more recent infamous battle at Gallipoli. There are plenty of sights which stand out if you’re looking at Turkey through the eyes of a tourist or an expat TEFL teacher perhaps. Should you choose to TEFL (Teaching English as a Foreign Language) here, you will see and experience so much more than you can truly imagine! For one, the people are among the friendliest in the world. 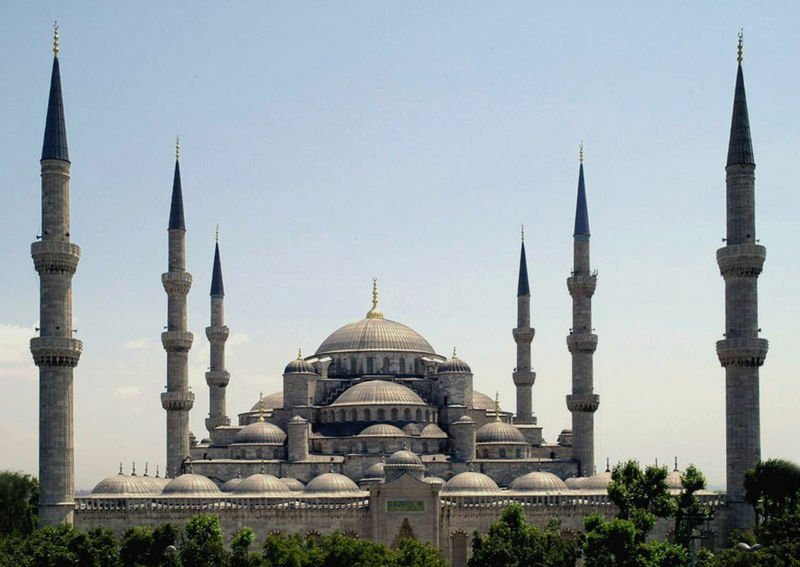 Islamic hospitality and a curiosity about Foreigners ensures that time spent teaching in Turkey will be a friendly one! Add to this their great beaches and the surprisingly throbbing night scene in Istanbul and you’ve got yourself a TEFLjob in paradise!